Runs are suitable for runners of all abilities and experience; no-one will be left behind! Runs take place all year round and in all weathers. 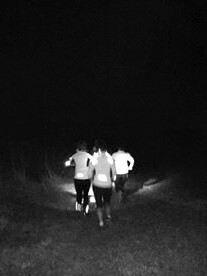 In the winter months we run in the dark, so you'll need to bring a headtorch.